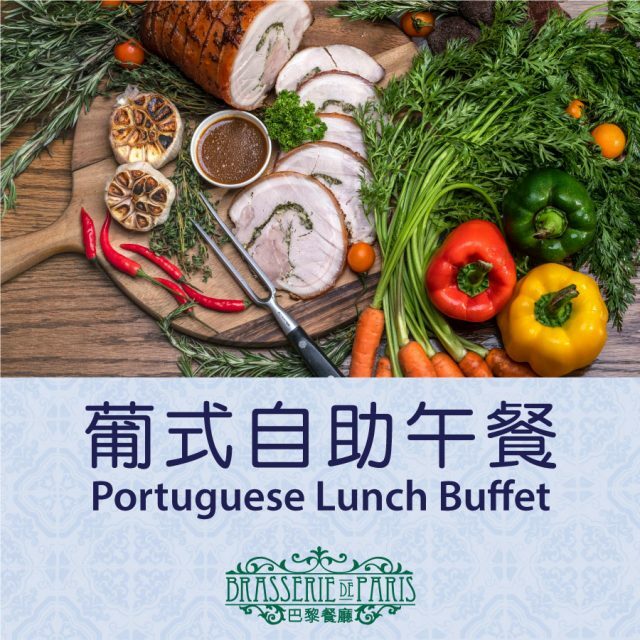 To experience the flavor of Portuguese food, you can enjoy sumptuous Portuguese Lunch Buffet at Brasserie De Paris with your friends and family. Please call us to reserve your table for this fabulous offer. One adult is only allowed to accompany one child aged under 6. Legend Palace reserves the right of final decision should any dispute arise.